Flavor Flav Wife, Children, Age, Height, Mom, Net Worth, Where Is He Now? No artist has quite popularized the use of the Hype-man as much as Flavor Flav. He is an American hip hop artist, rapper, comedian, television personality and musician known for his work with hip-hop group, Public Enemy. 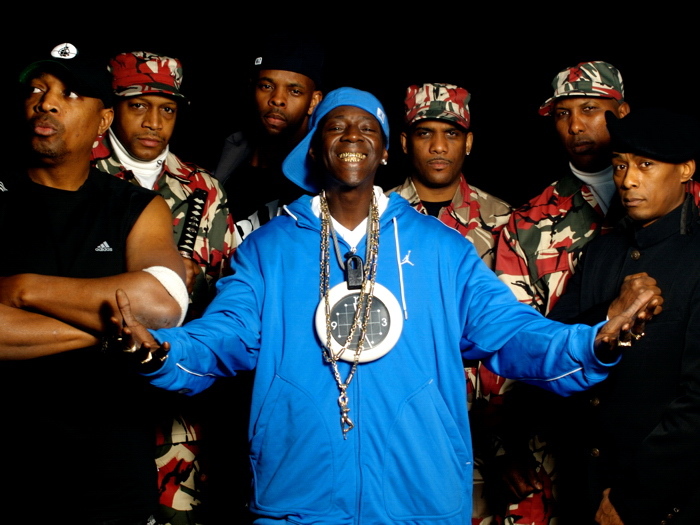 During his time with Public Enemy, it also included Chuck D. Norman Rogers and Richard Griffin. He has also done work with several reality television series like Strange Love, The Surreal Life, and Flavor of Love. We discuss where he is now as well as other select areas of his life as well. 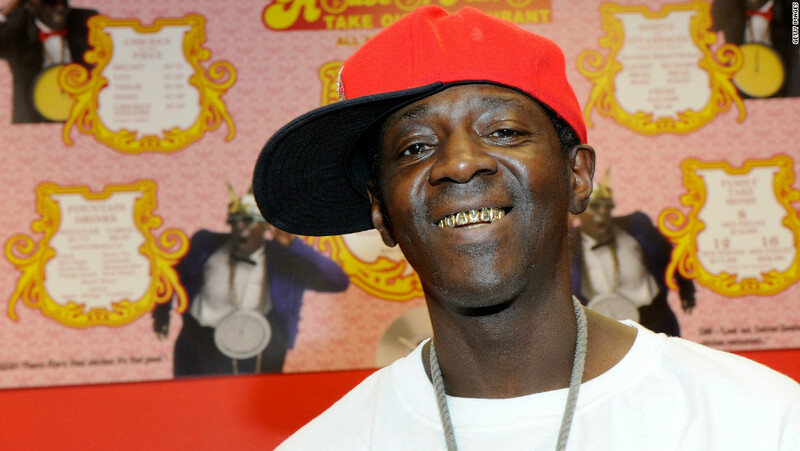 Flavor Flav was born on the 16th of March, 1959 in Roosevelt, New York in the United States. He was born with the birth name William Jonathan Drayton Jr. but his stage name is the one he has become famous for. Flav grew up in Freeport and was a child prodigy when it came to music. He began playing the piano when he was five years old having taught himself the intricacies of musical notes on the instrument. Flav also sang in church and played a host of other instruments, and according to his friend, Chuck D, Flav played as many fifteen instruments. He had a lot of run-ins with the law while he was a young lad, going in and out of jail. He dropped out of high school without graduating. Things began to look up for Flav when he met Carlton Ridenhour also known as Chuck D at Adelphi University. The pair of them bonded over music and they soon very much struck a chord that would make them famous. Flav hooked up with Chuck on his hip-hop radio show in school and at the time Chuck left school, they had linked up with Norman Rogers and Richard Griffin who made up Public Enemy. The group got to work and they soon had their demo seating on the desk of Def Jam Records founder and producer, Rick Rubin. Luckily enough for the group, Rick was taken by their style and they signed a deal in 1986. The fact that their style was unique made them a major hit with the public. Public Enemy was heavily influenced by the Black Panthers, they were antagonizing and political in their sound. Some of their major albums included It Takes a Nation of Millions to Hold Us Back released in 1988 and Yo! Bum Rush the Show released the previous year. Flavor Flav was a big hip-hop hit in the late 1980’s and the early 1990’s, his stock did actually fall in the mid-90’s going forward but by the time he moved to Los Angeles in the early 2000’s and took up television work, he began to gain a little bit more stability and popularity in his career. From his different ventures over the years, he has racked in an estimated net worth of $3 million. Flavor Flav has never been married and that is not to say that he has not had his fair share of relationships with a host of different women. At the moment, Flav lives with his current girlfriend, Elizabeth Trujillo in Las Vegas. Flav has seven children from the various relationships that he has been involved in. The women who have had children for Flav over the years are Karen Ross, Angie Parker, and Elizabeth Trujillo. Karen Ross and Angie Parker each have three children for him and Liz had the final one. The children born to him are Quanah, Shanique, William, Kayla, Karen, Dazyna and Karma. Flav’s mother is Anna Drayton. She passed away on December 31, 2013, and while he was en route to his mother’s funeral a while later, he was arrested by authorities for speeding and it was discovered that he was not supposed to be driving as he had 16 suspensions on his driving license. Also Read: 6ix9ine Wiki, Net Worth, Girlfriend, Is He Gay, Who Is The Daughter? Flavor Flav stands at a height of 5 feet 7 inches and weighs in at 149 pounds. Other details of his body statistics are presently unavailable. Where is Flavor Flav Now? Flavor Flav has been off the radar for a while now and the reason for that could be stated as more than one. He has a history of run-ins with the law, driving under the influence as well as having difficulties with paying child support. Basically, he has legal issues all over. Flav lives in Las Vegas with Liz Trujillo and his son Karma. In early 2018, he was attacked after an argument in a casino in Las Vegas.